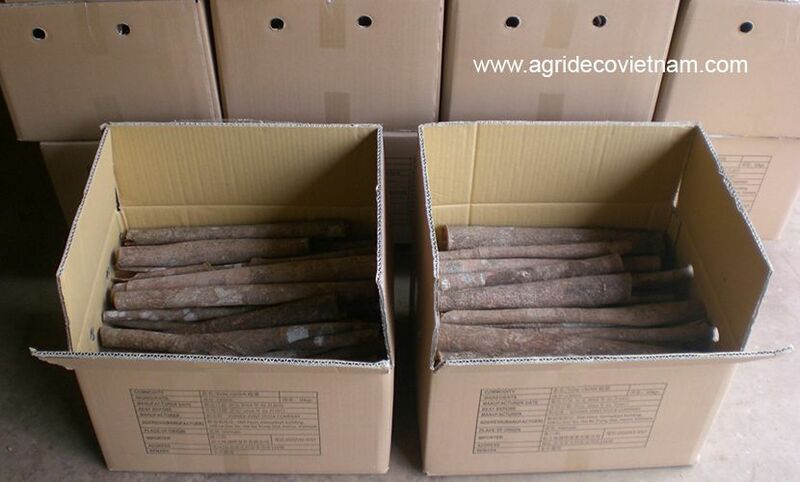 Cinnamon / Cassia - Agrideco Vietnam Co., Ltd. In Vietnam, cinnamon has another name as cassia. Vietnamese cinnamon is grown in several provinces but mainly in Yen Bai province. Specifically, Yen Bai accounts for nearly 90% of total of Vietnamese cinnamon. This land has soil and weather which are very favorable for growing high quality cinnamon in Vietnam. Vietnam is one of the best sources for high quality cassia. Each year, Vietnam export more than 4,000 MTs cinnamon of all kinds. Compared to cassia from Indonesia and China, Vietnamese cassia has little higher price, but much higher quality and oil content inside. 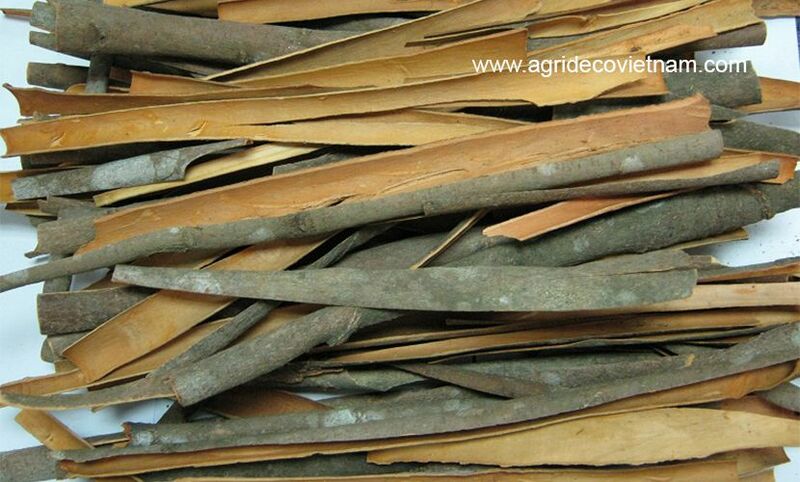 Taking of advantages above, Agrideco Vietnam Co., Ltd. invested a factory in Yen Bai – kingdom of Vietnamese cinnamon. From this factory, we process cinnamon and ship to Hai Phong port for export. Our main kinds of cinnamon are split cinnamon, whole cinnamon, stick cinnamon, broken cinnamon, and cinnamon powder. India and Bangladesh are two main markets, which accounts for nearly 95% of our split cinnamon exported. 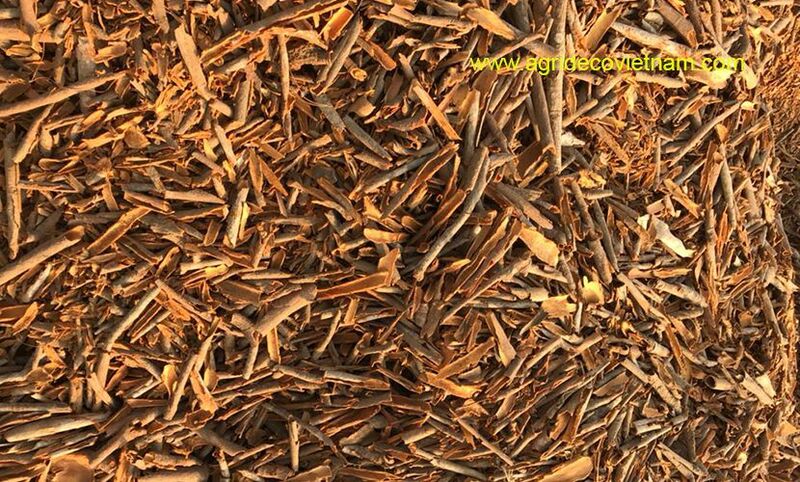 Split cinnamon has length ranging from 25 cm to 45 cm with 80% minimum and naturally yellow color. In addition, it has moisture of 13.5% maximum and admixture of 1.0% max. This kind of cinnamon is thicker than split cinnamon (A, B thickness). Based on customer’s requirements, we supply two kinds of whole cinnamon: cinnamon with skin and cinnamon without skin. Our whole cinnamon usually has length ranging from 40 cm to 45 cm and do not have broken materials as well. Moreover, our main markets for whole cinnamon are South Korea, Taiwan and Pakistan. This is the superior kind of cinnamon in terms of oil content and prices. We usually export stick cinnamon to developed markets, such as EU, America, Taiwan… Stick cinnamon has no foreign and broken materials with length from 30 cm to 45 cm. Also, stick cinnamon that is shorter (6 cm to 20 cm) is called finger cinnamon or cigarette cinnamon. Any broken material made from process of cinnamon is called broken cinnamon or broken cassia. Compared to normal cassia, broken cassia has higher level of foreign materials with 3% – 4% maximum. People use broken cassia to produce cassia powder or cinnamon powder. The main markets for broken cinnamon are India, the Middle East, EU and Latin America. In reality, we have many kinds of cinnamon powder, depending on oil content inside. 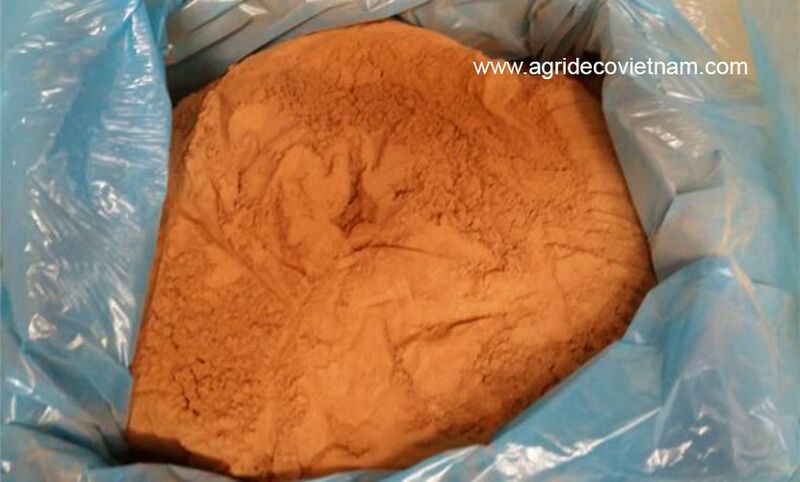 Most popular, however, we have three kinds of cinnamon powder with oil content of 1%, 1.5%, and 2.0%. Cinnamon powder has many applications making bakery and as ingredients for food industry. To conclude, we commit to offer Vietnamese cinnamon to customers with high quality and at the best price. Therefore, do not hesitate to contact us right now to get the chance of developing your business.